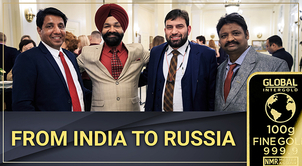 In May 2018, the President of Global InterGold Dmitriy Aksyonov visited India, where he held a number of meetings and consultations, on the outcome of which he made a statement in his video message on May 23. 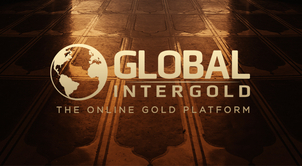 "We are entering the market, where the culture of gold usage is part of the entire national culture in itself." 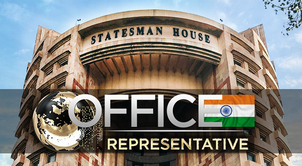 By order of the President, the process of registration of the regional representative office in India has been initiated. 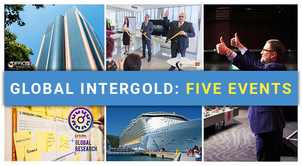 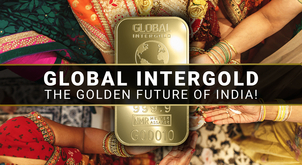 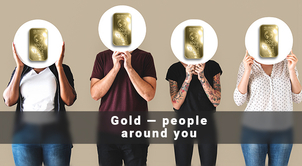 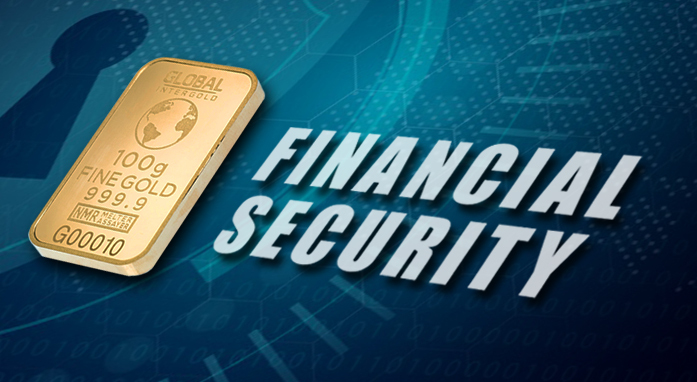 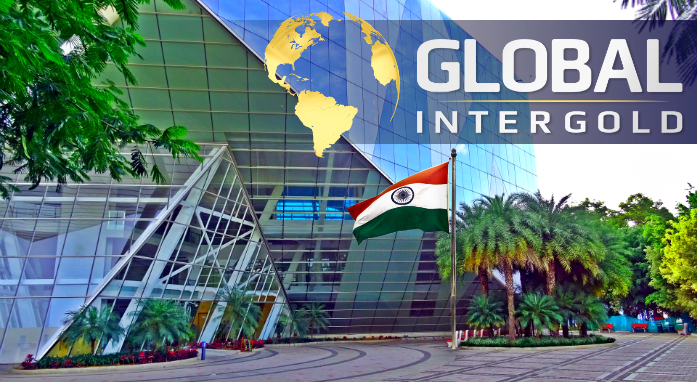 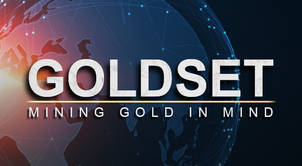 We are pleased to announce that, at the end of August 2018, our team will present the official regional representative office of Global InterGold in India, the largest global market with a population of over 1,5 billion people.